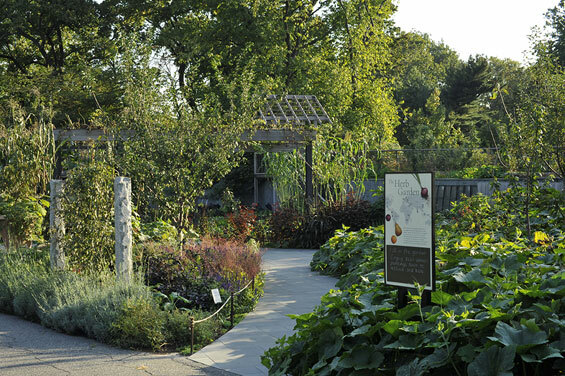 The Brooklyn Botanic Garden pioneered the demonstration garden with the Fragrance Garden for the blind in 1955, and due to the addition of a new visitor center, the opportunity to redesign the herb garden for the 21st century was realized. 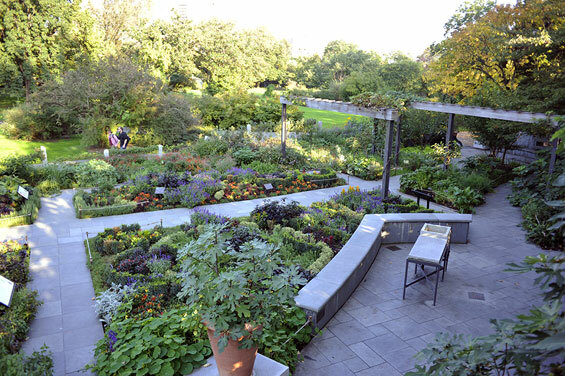 Through a competitive process, the Brooklyn Botanic Garden selected AHBL to design the New Century Herb and Vegetable Garden, which is the first demonstration garden addition in the last forty years. 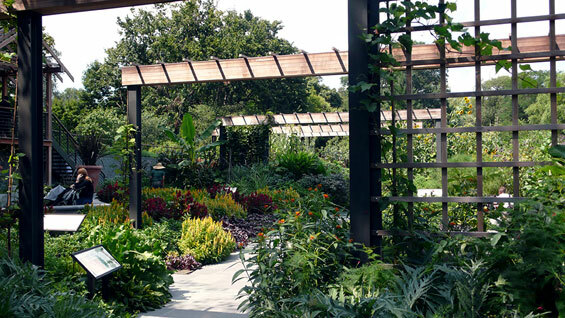 Our landscape architects provided a modern interpretation of the traditional herb garden and vegetable potage that is both horticulturally and architecturally engaging. The concept of the garden has been expanded to display culinary herbs, vegetables, espaliered fruit trees, brambles and berries, and medicinal plants. Traditional forms have been adapted to reflect more modern architectural ideas. 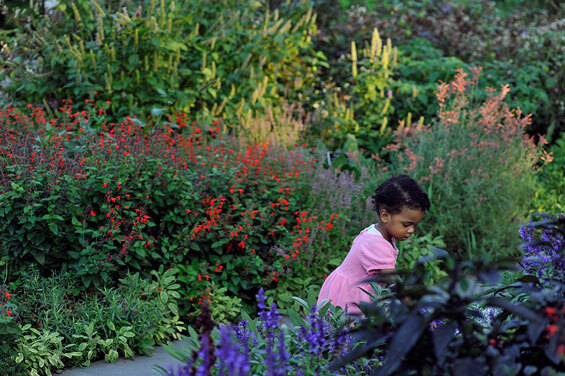 The garden provides areas for formal instruction as well as a pleasant environment to stroll through. An overlook provides a dramatic vantage point over the garden, with trellises to stroll under and provide structures for hops, grapes and pole beans to scramble over. A fountain enlivens the space with the sound of moving water and cold frames and compost bins demonstrate these very important features for producing food crops sustainably. 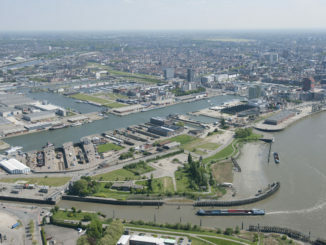 Architectural features are designed in such a way that individual elements are available as donor sponsorship opportunities.